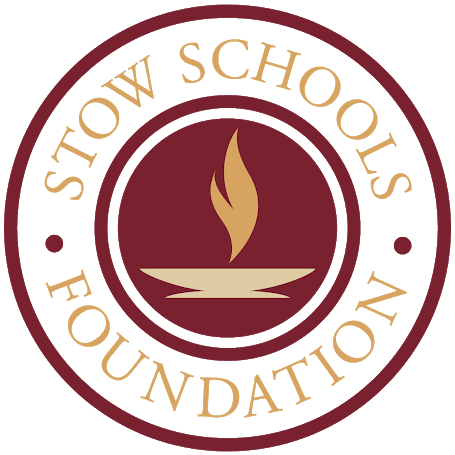 The Stow School’s Foundation was established in 1985 as a 501 (c) 3 nonprofit organizatio, the Foundation supports many of the educational goals of the Stow-Munroe Falls schools that extend beyond the scope of the standard curriculum. The Foundation financially supports several programs through grants and scholarships, which are not funded by public monies. Supporting graduating SMFHS seniors with 25+ scholarship opportunities. 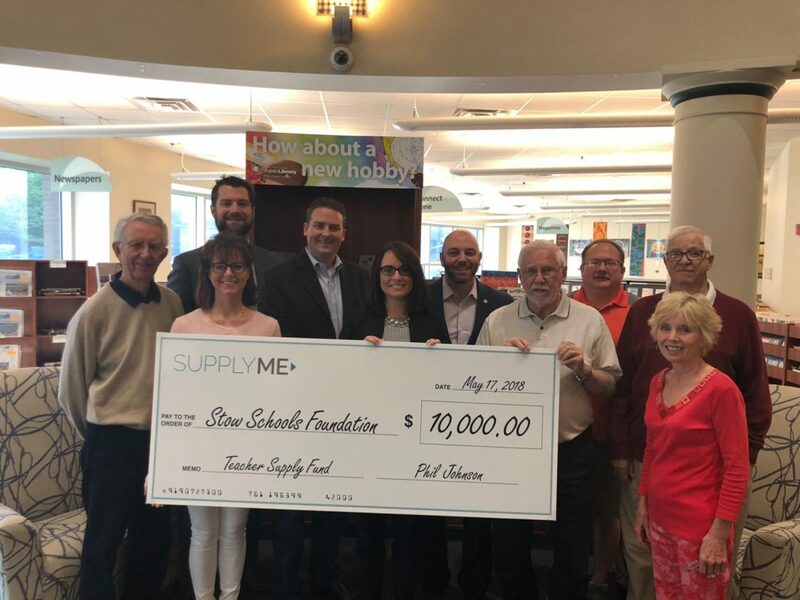 Providing SMFCSD teachers with classroom supply and continuing education grants. Advocating student and teacher excellence for all of Stow’s schools.